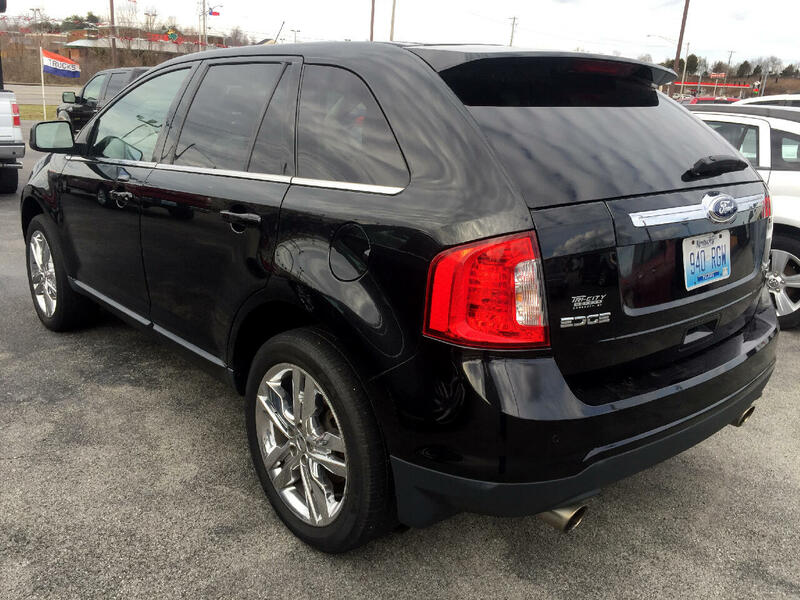 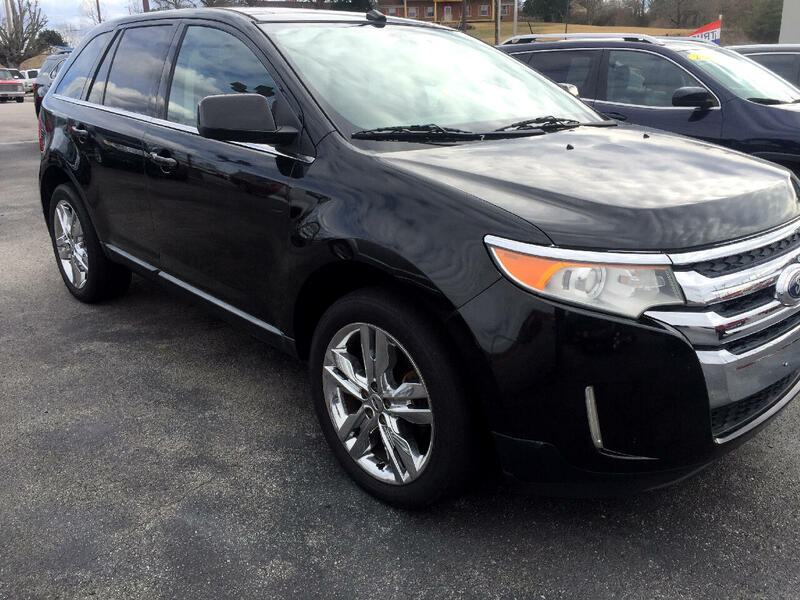 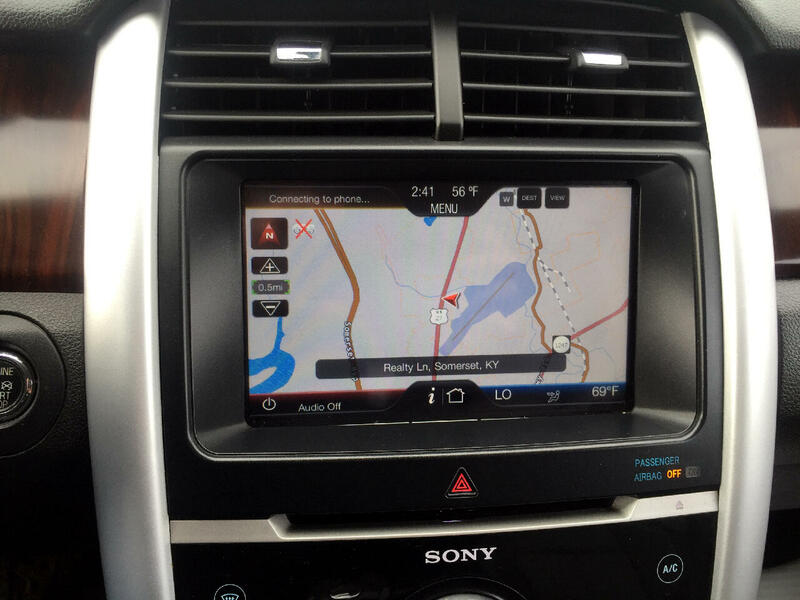 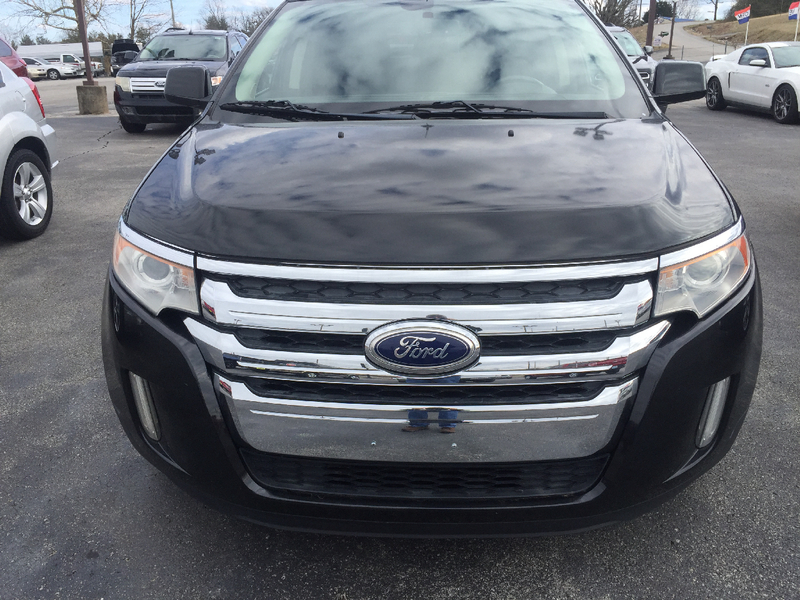 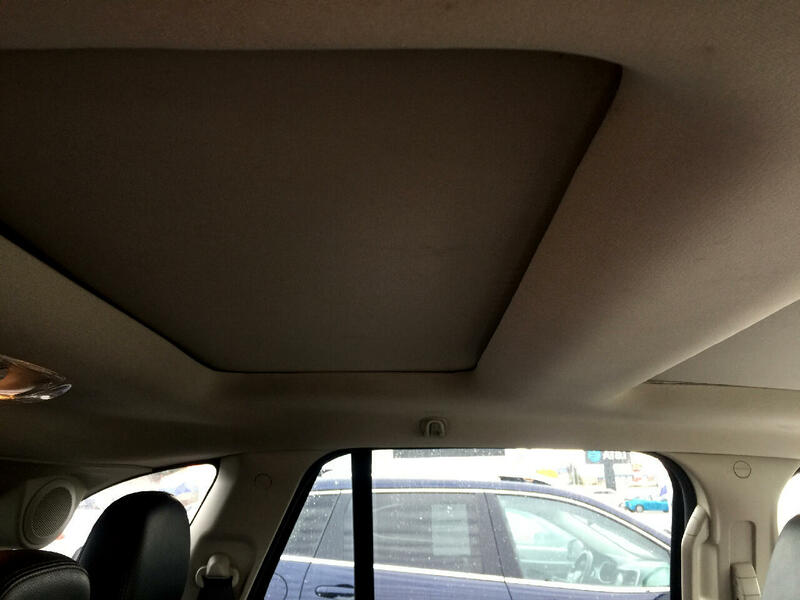 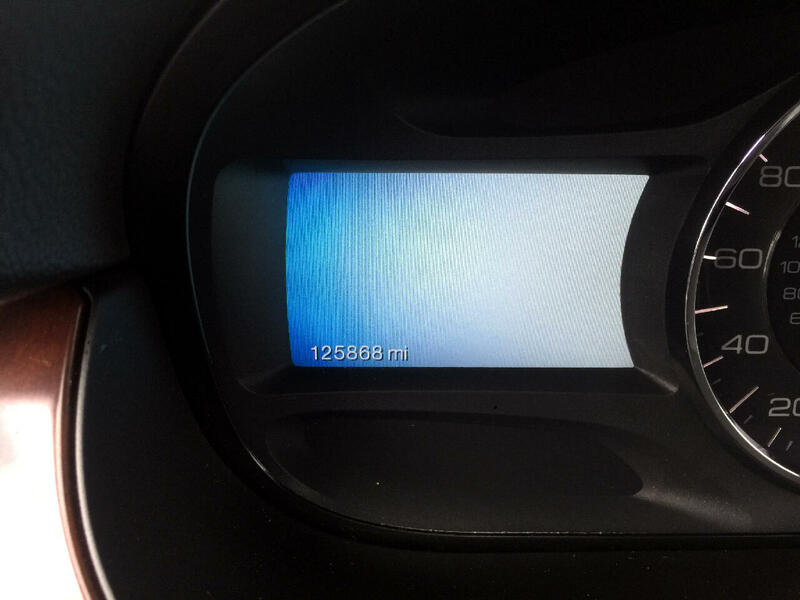 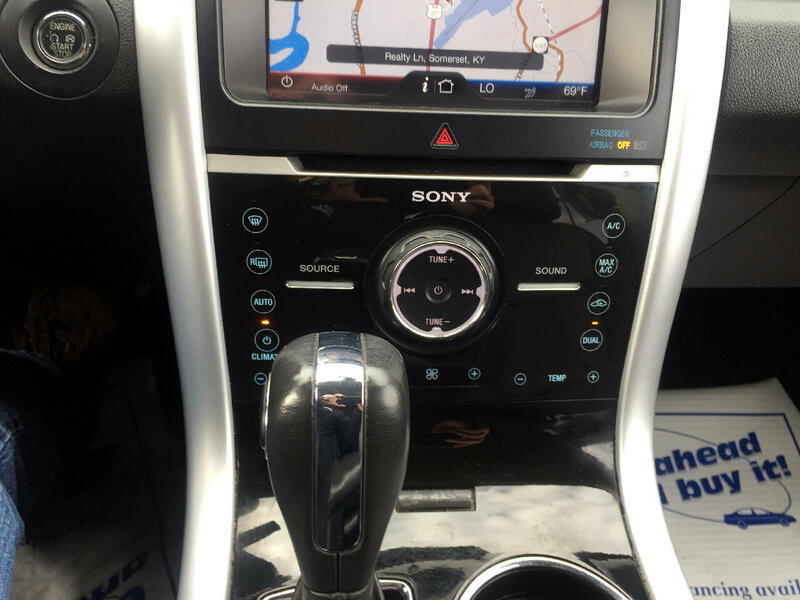 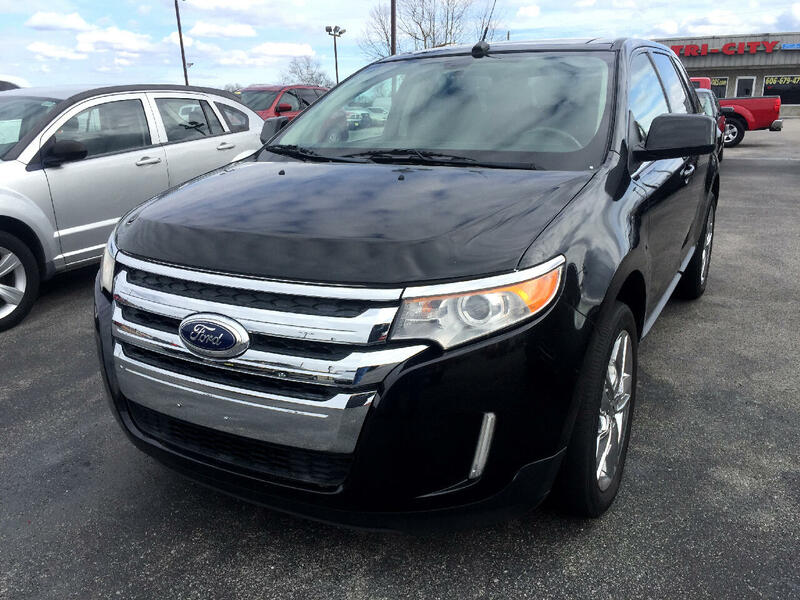 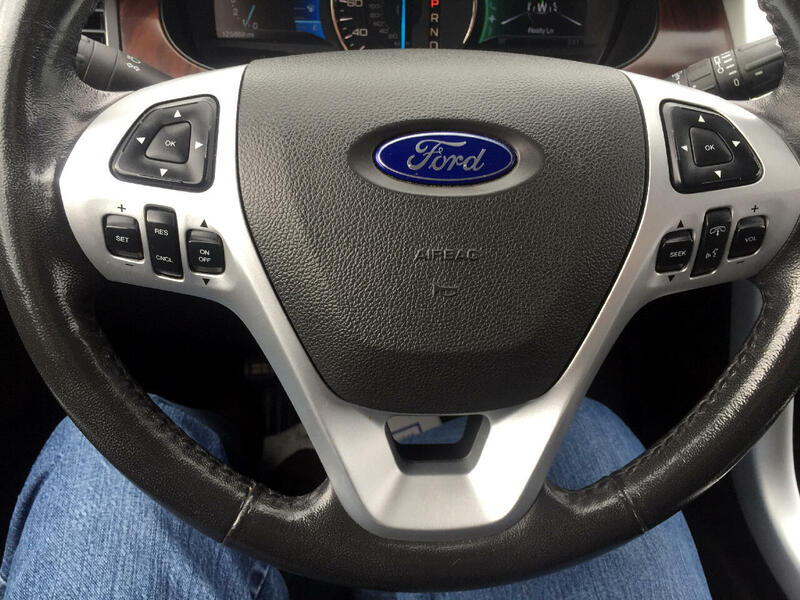 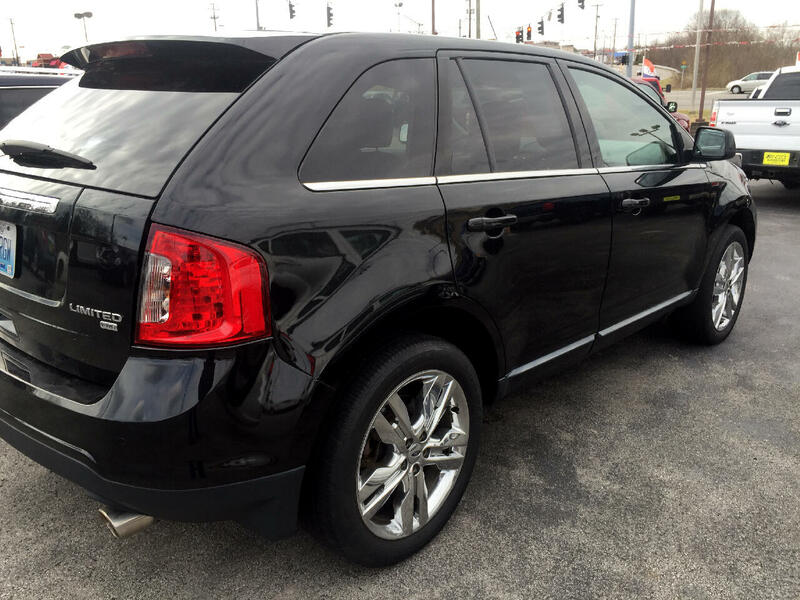 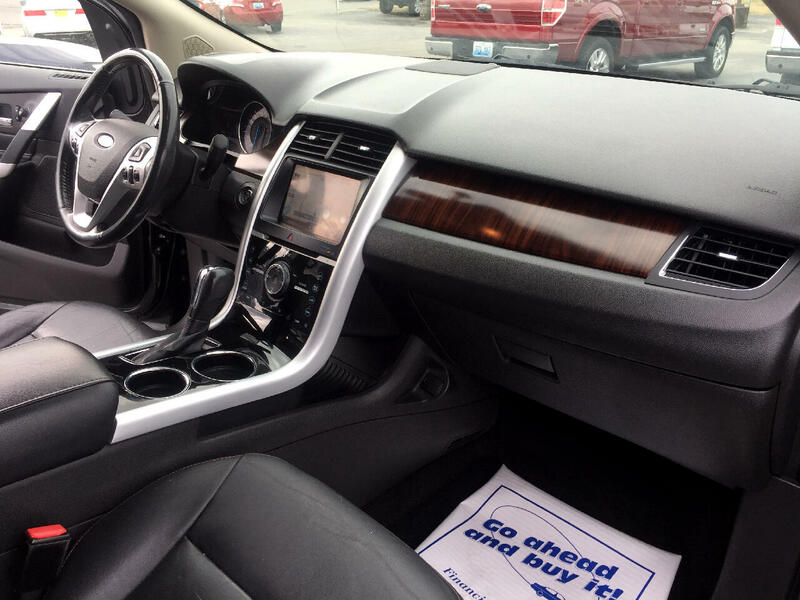 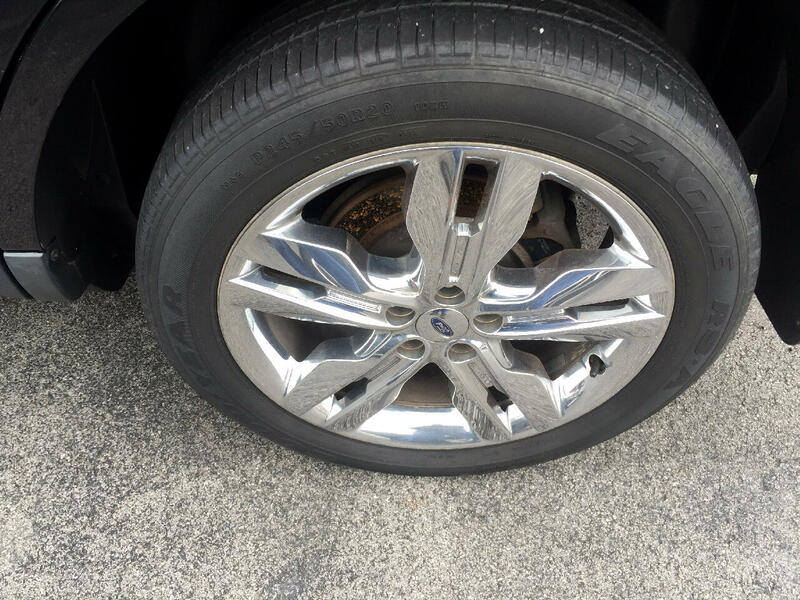 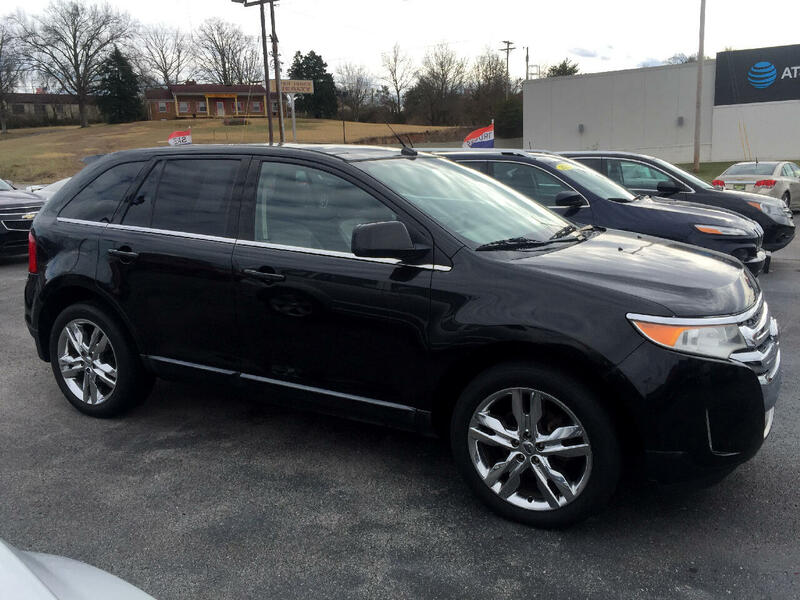 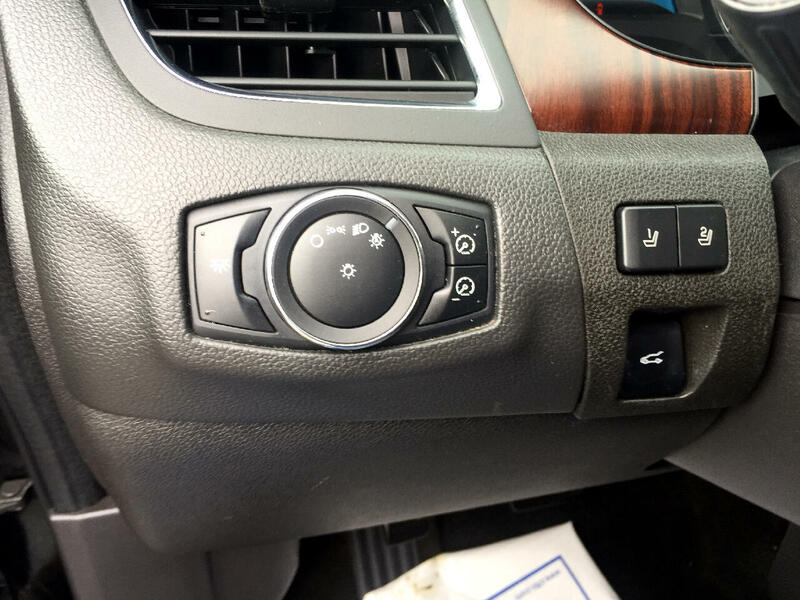 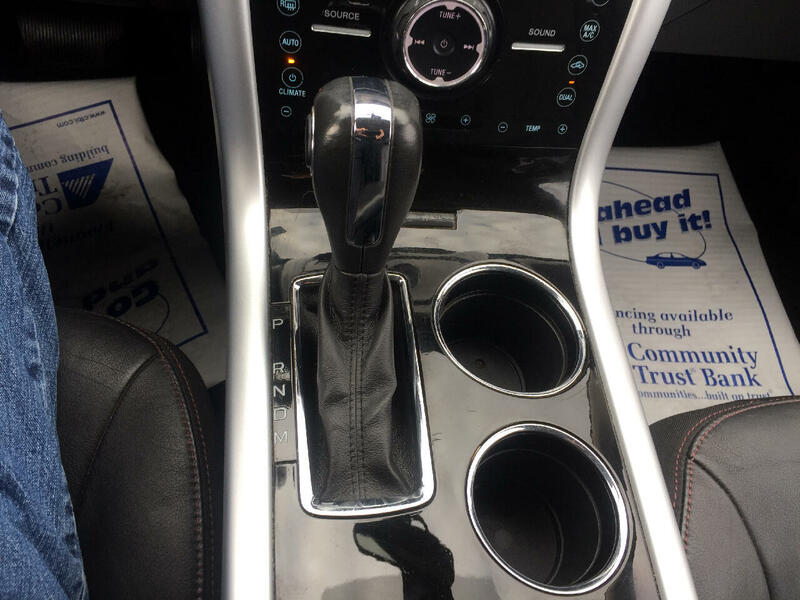 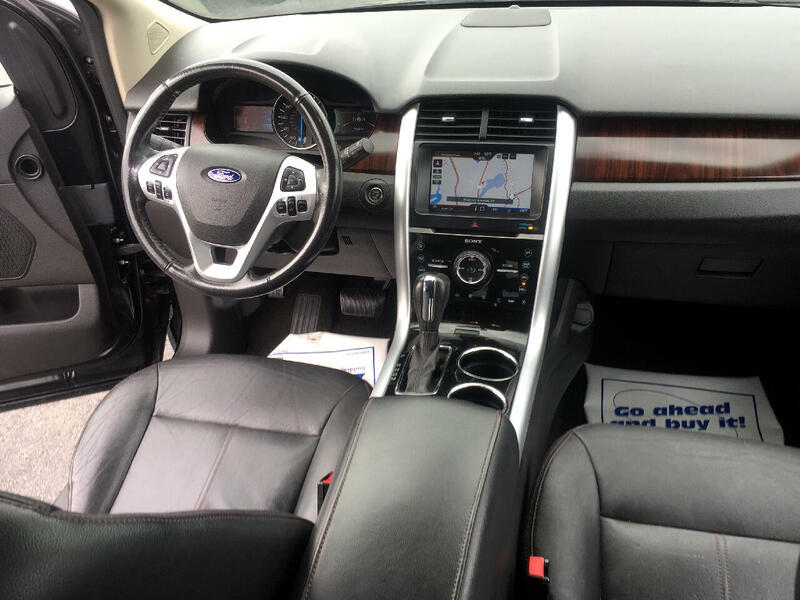 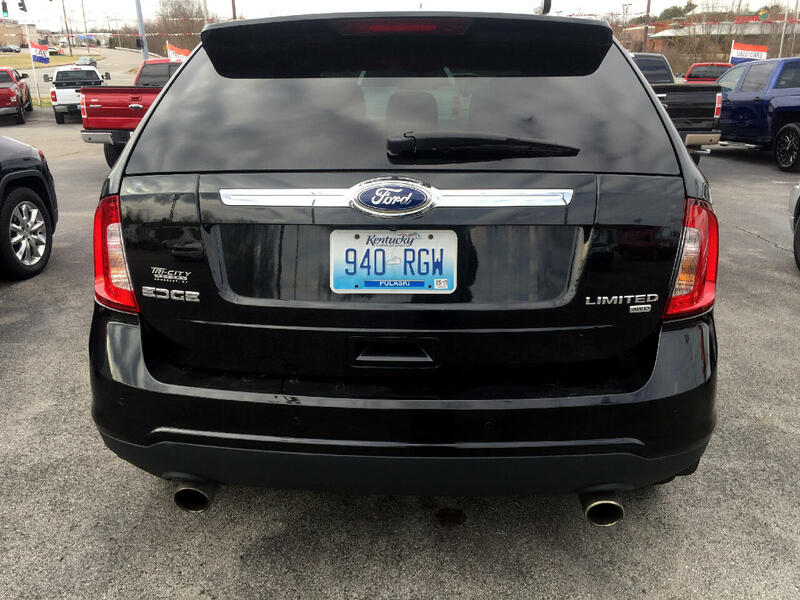 2011 Ford Edge Limited AWD -- Only 125K miles, Loaded with options! 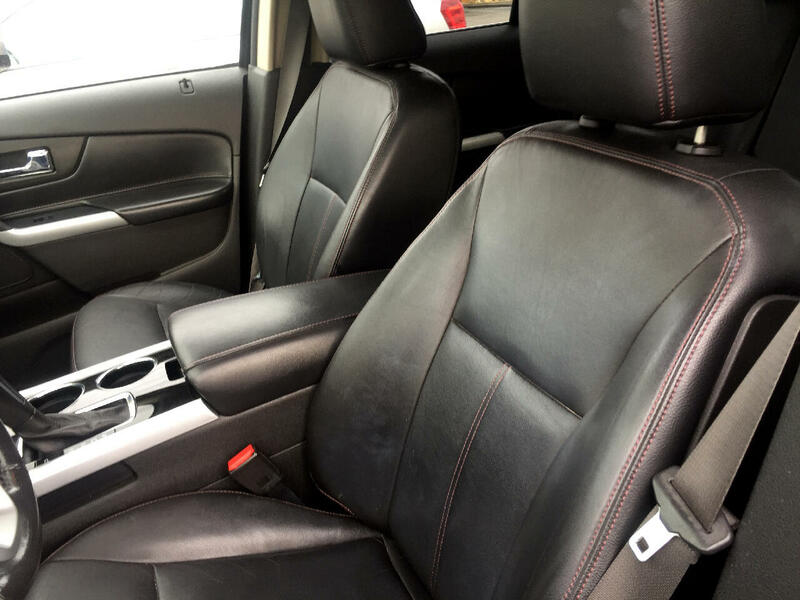 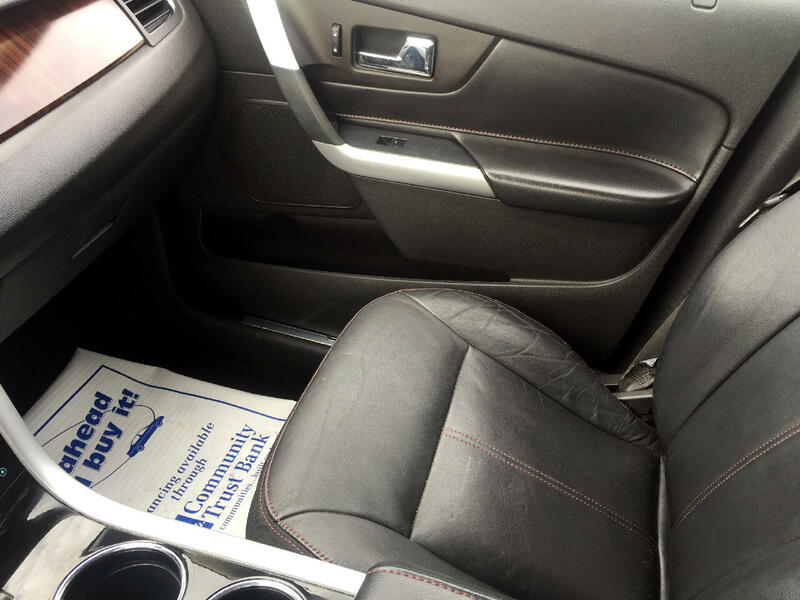 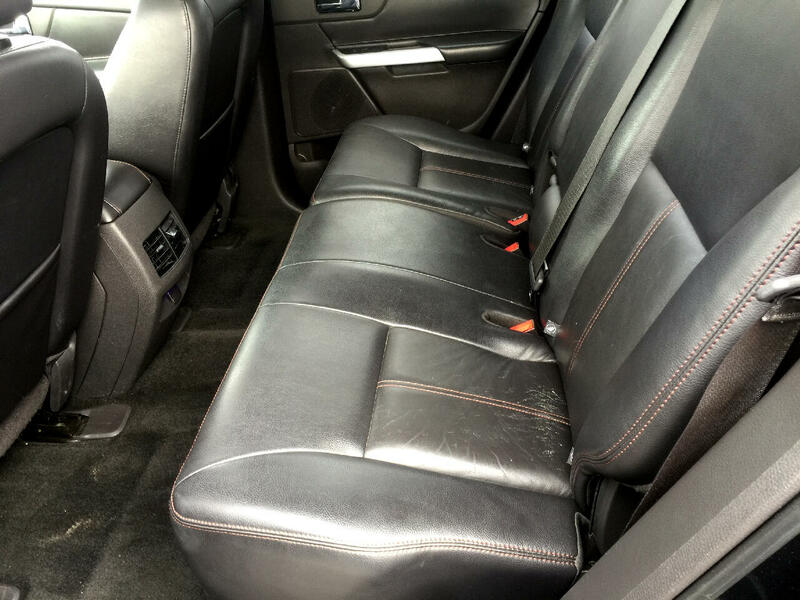 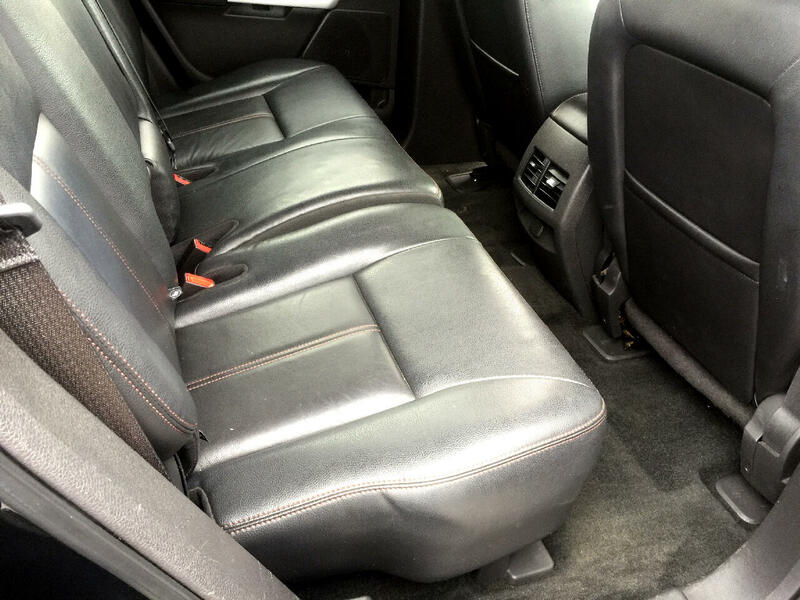 Black exterior with Black Leather Trim interior, Automatic, Factory Alloys, ABS brakes, Side Seat Airbags, Side Curtain Airbags front and rear, Bluetooth, Navigation, Premium AM/FM/CD/MP3/SAT stereo, Power Windows, Mirrors, and Locks, and Panoramic Sunroof. 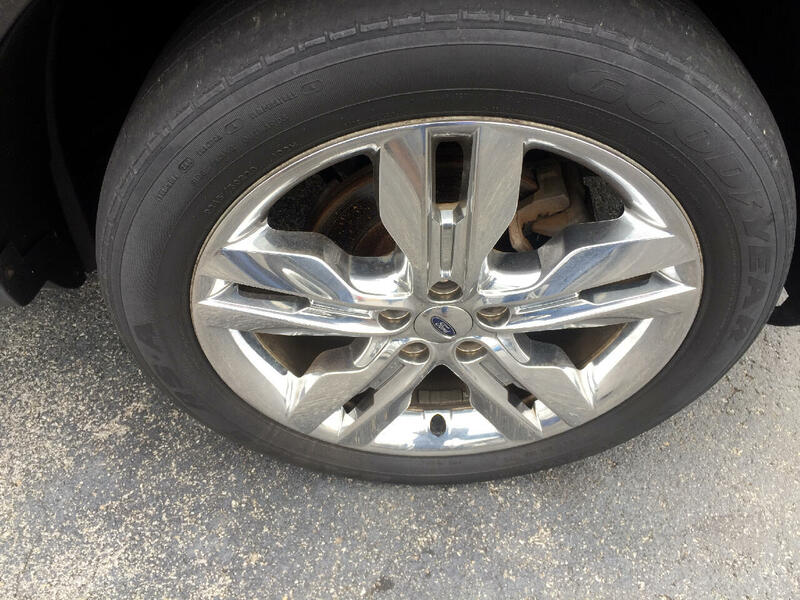 CARFAX Certified. 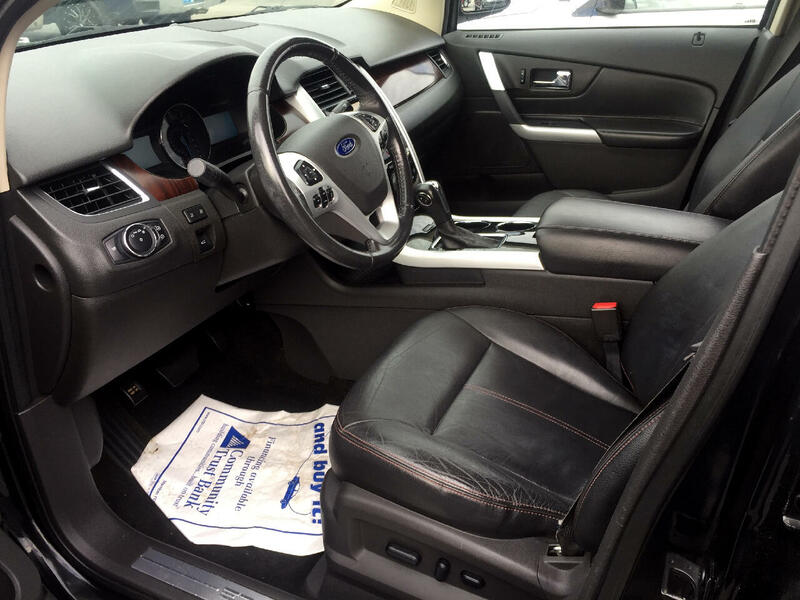 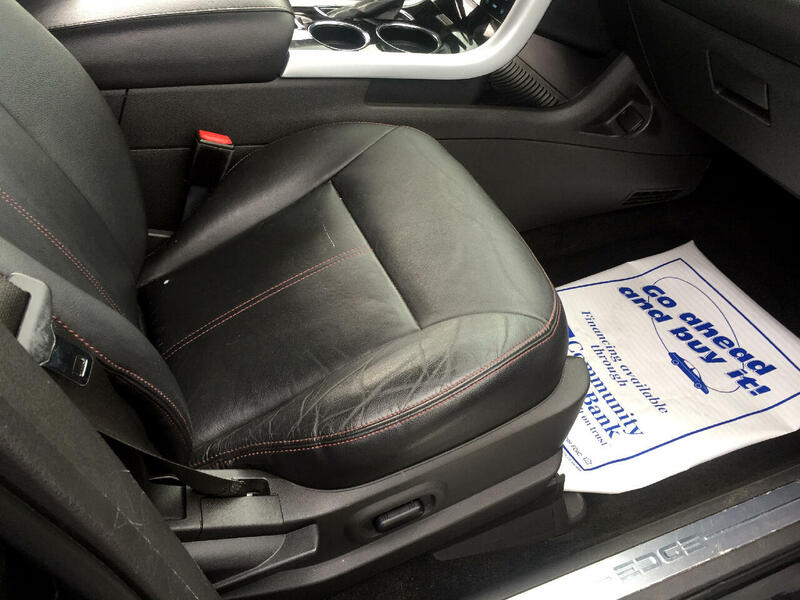 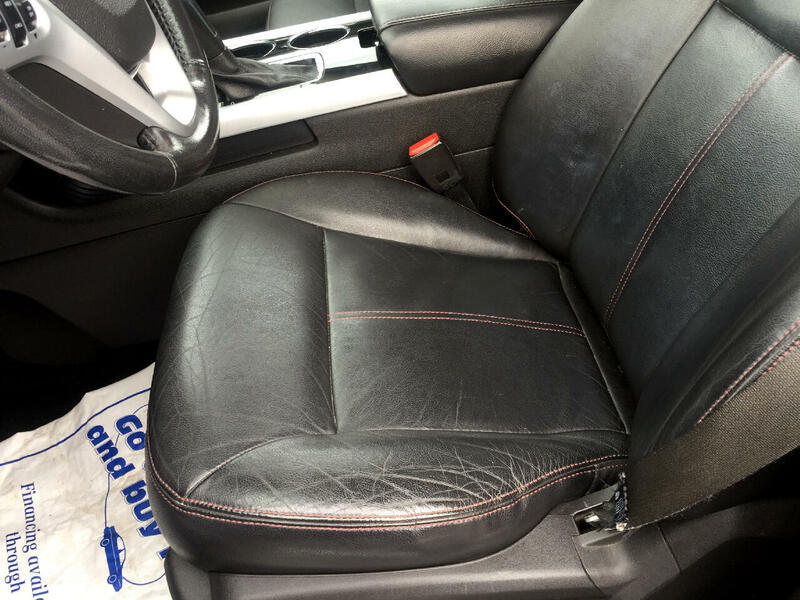 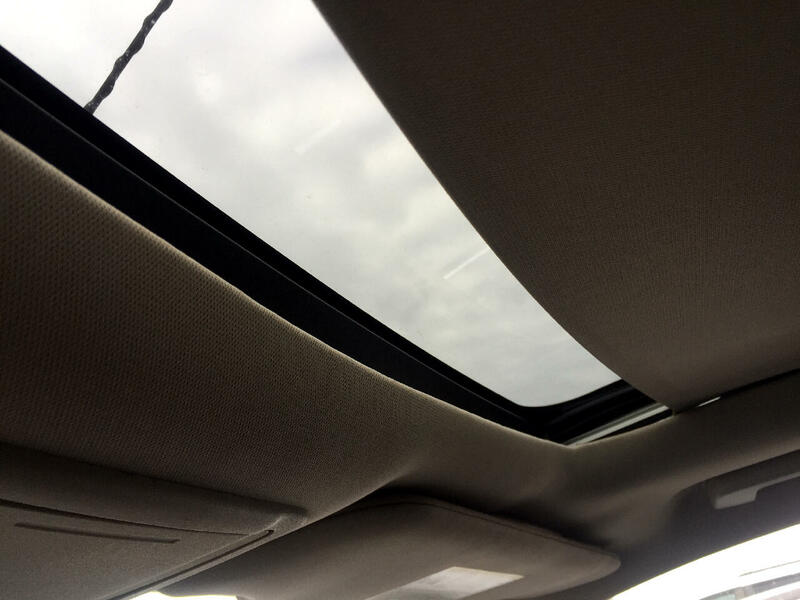 COMPARE OUR VEHICLE QUALITY, MILES, AND PRICE! 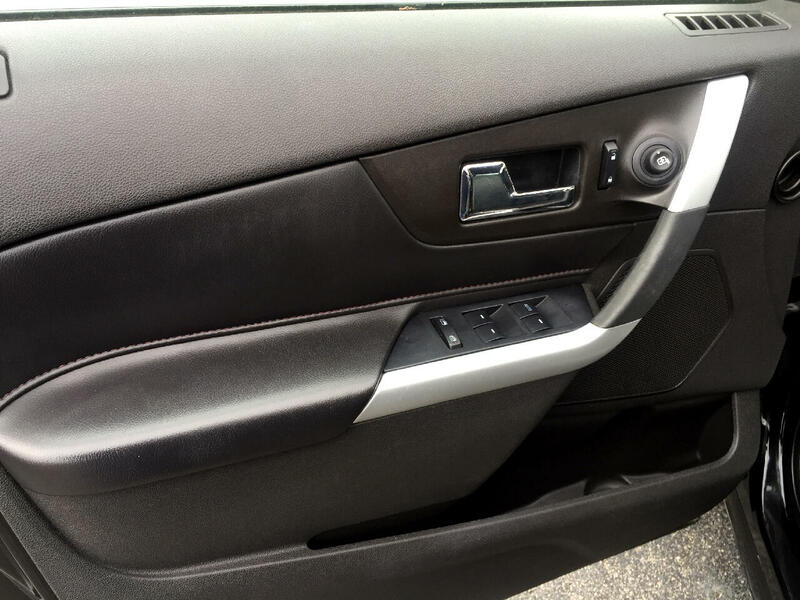 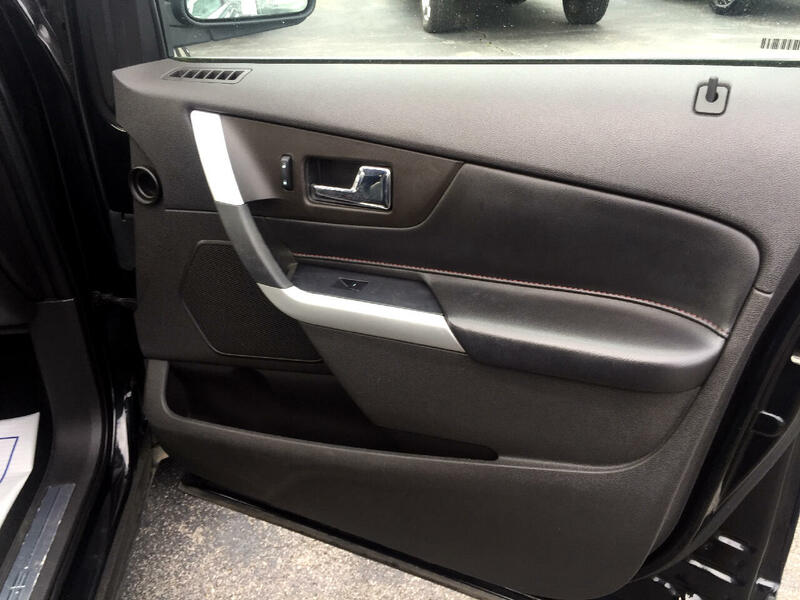 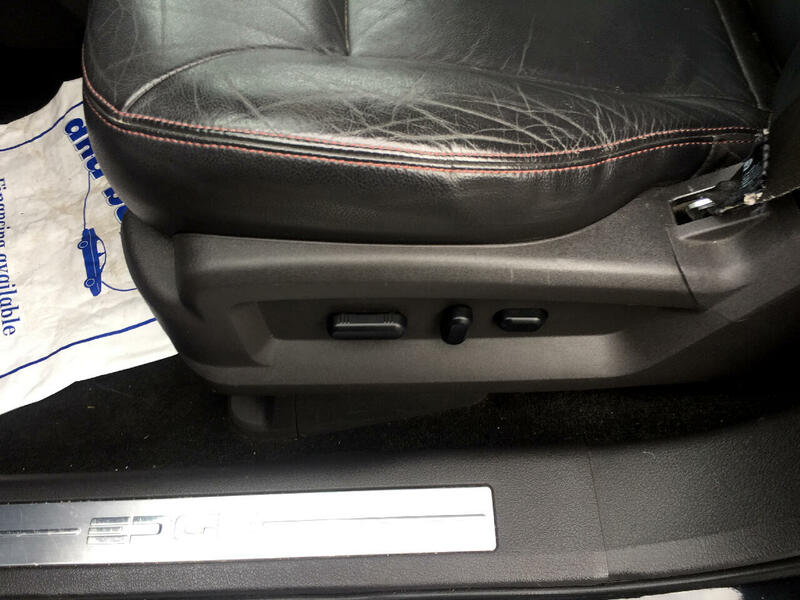 Specializing in quality 1 owner lease turn ins. 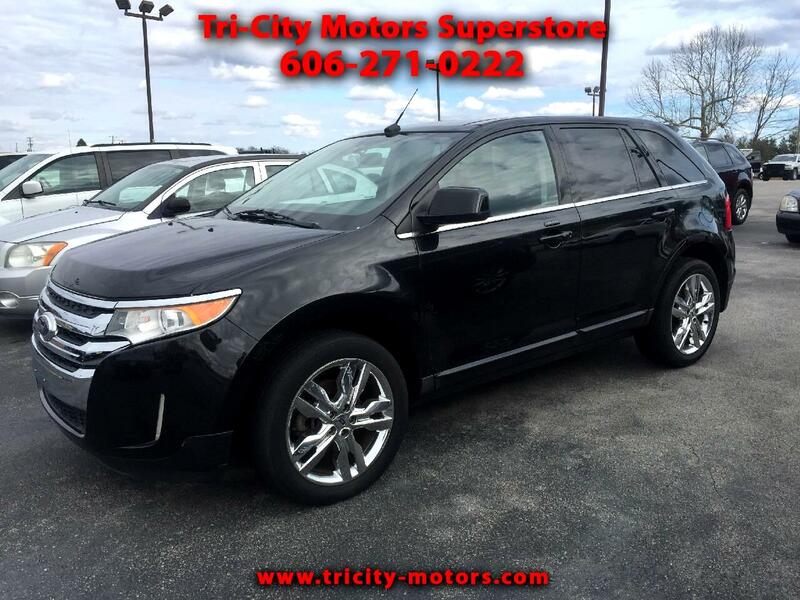 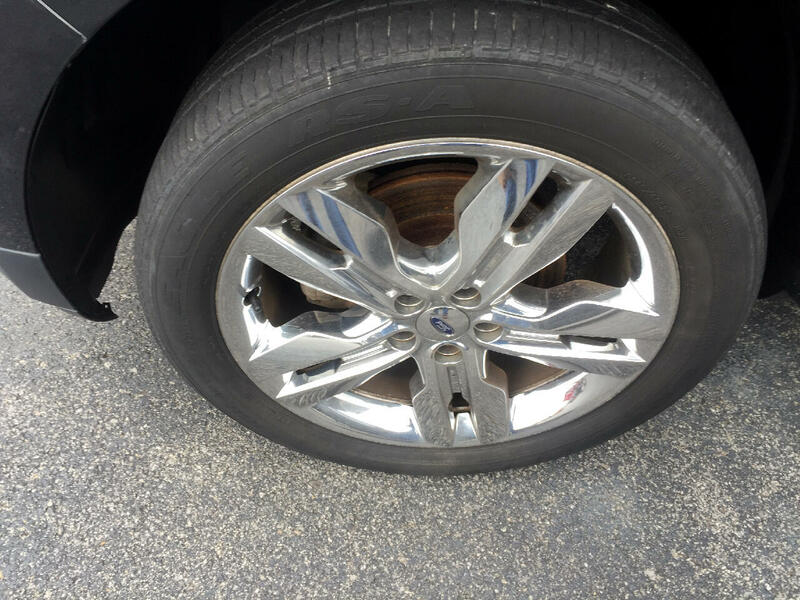 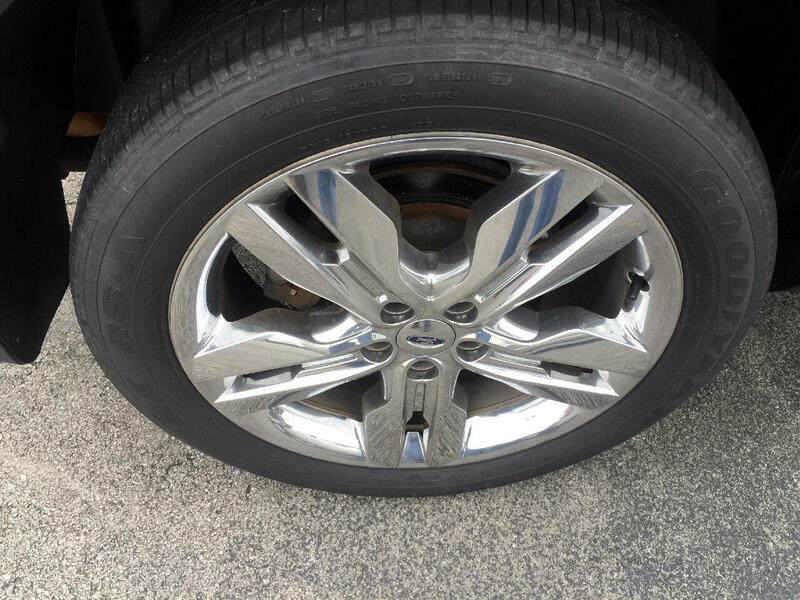 Call or text 606-271-0222 or 606-679-4775, check online at tricity-motors.com or visit Tri City Motors Superstore at 2724 S HWY 27 Somerset, KY 42501.